A deadly decision: Why pill testing should be considered as a harm reduction strategy – not only in Canberra but across the country. It has been a horror summer on the music festival circuit. Six young people have lost their lives after taking illegal drugs at music festivals in NSW and Victoria. More remain desperately ill, with media reporting that at least 16 people that attended festivals last weekend have been hospitalised. As most young people do, these youths did something risky. In this case, what they did was also illegal. And while it is easy to judge, it’s important to understand why this happened and what we can do to keep people safer. When we look back on our youth, most of us own up to making some poor decisions and doing dumb stuff. Most of us were lucky and got away with it. Tragically, these young Australians did not. Now there are families across Australia dealing with grief and loss that will last a lifetime. This unnecessary loss of life has re-ignited the debate around pill testing. Both the NSW and Victorian governments remain unmoved to look at pill testing as a strategy to keep young people safe. There are plenty of others, however, who feel we should give this a go. The latest deaths have prompted politicians to reflect on their previous drug use, and doctors and nurses to urge pill testing to be considered at music festivals and other events. Politicians argue the need for more evidence before widespread use of pill testing can be contemplated. Like any other measure, pill testing is not foolproof and isn’t a guarantee. It has however been used in around 120 countries with a clear view that it has saved lives. The one trial that has occurred on Australian soil at Canberra’s Groovin’ the Moo festival provided evidence of its usefulness. Despite shrill calls about the need to maintain a zero-tolerance attitude toward illegal drugs, we know that people continue to use illegal drugs. It seems inconceivable that we would not use all the measures in our power to prevent harm and reduce risk. Harm reduction is a standard part of many public health issues. It can never be a guarantee, a sole response or silver bullet but can make a real difference. Indeed, while the introduction of seat belts have not prevented all road deaths, it has saved many people. While at the time people worried that it would increase risky driving, now we cannot imagine cars without seatbelts. Tragic events such as this year’s deaths may have a deterrent effect on a small number of people. There are still plenty of people however who will still take the risk. So, why wouldn’t we engage with people about the risks and provide them with information to make a better decision? Why wouldn’t we enable people to find out what is actually in the pills they bought so they can decide if it really is worth the risk? Why wouldn’t we present options such as discarding a dodgy pill? Why wouldn’t we have a conversation that may impact on decisions they make in the future? Here in the ACT, last year’s trial has provided politicians, health practitioners, the police and others with the confidence to do it again. The ACT Government recently released the ACT Drug Strategy Action Plan 2018-2021: A Plan to Minimise Harms from Alcohol, Tobacco and Other Drug Use. In this, the ACT Government has committed to exploring pill testing at future events held in the ACT. This is a very good thing. 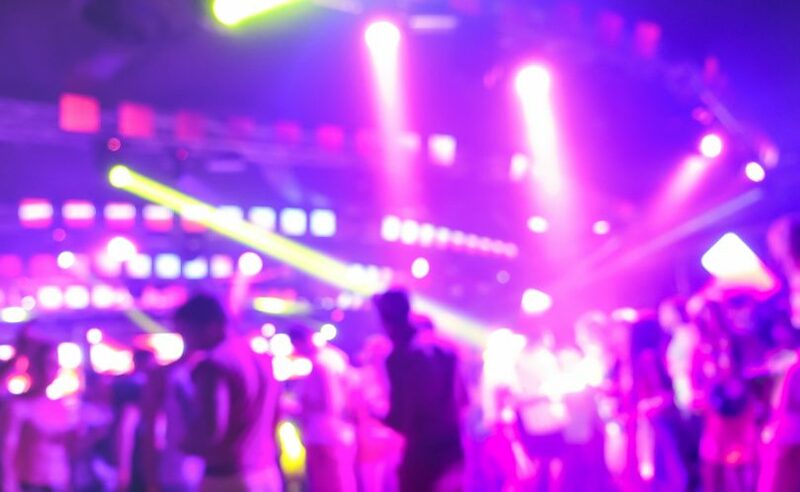 There will be the need to move quickly from merely exploring the opportunity to implementing regular pill testing at events. We also need to look at other strategies to expand access to pill testing. The Alcohol, Tobacco and Other Drug Alliance (ATODA) has proposed introducing permanent pill testing facilities as part of their submission to the Drug Strategy. Surely it is time to move past the hysteria around pill testing and provide pill testing in places where people are known to use party drugs. This starts with festivals but should also include permanent drug testing facilities. What do you think? Original Article published by Rebecca Vassarotti on The RiotACT. The Bega Valley’s Cayce Hill asks – Will the beat go on?